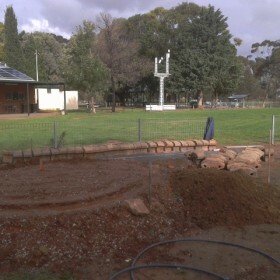 The Garden Railway Rebuild started slowly at the end of 2013. 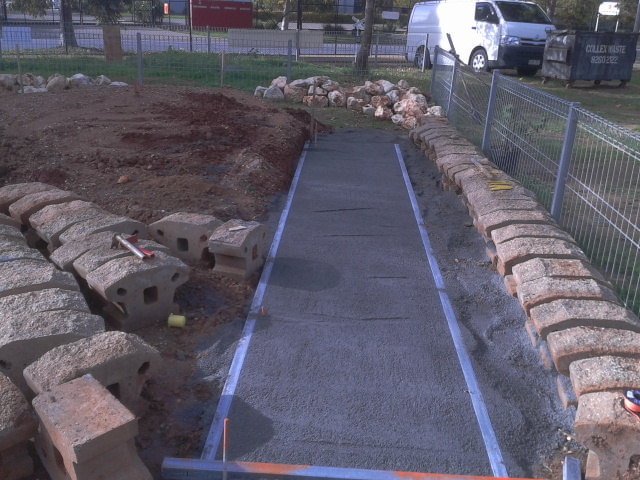 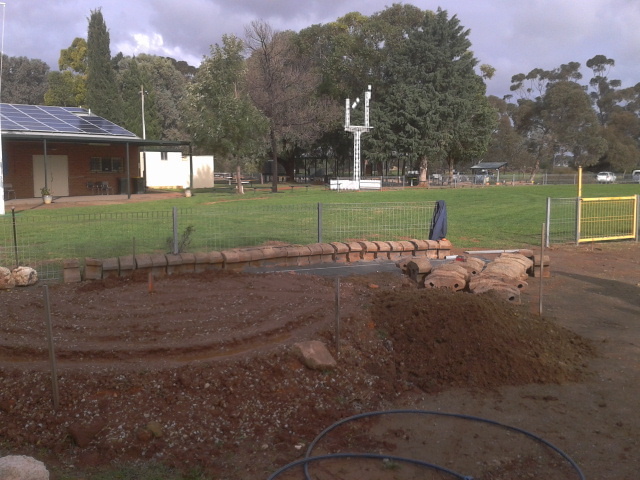 Marking out the layout, fence construction and the removal of the much discussed old boat pond podium. 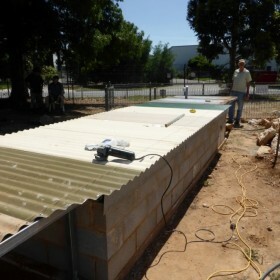 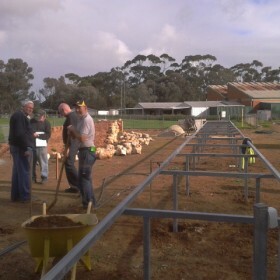 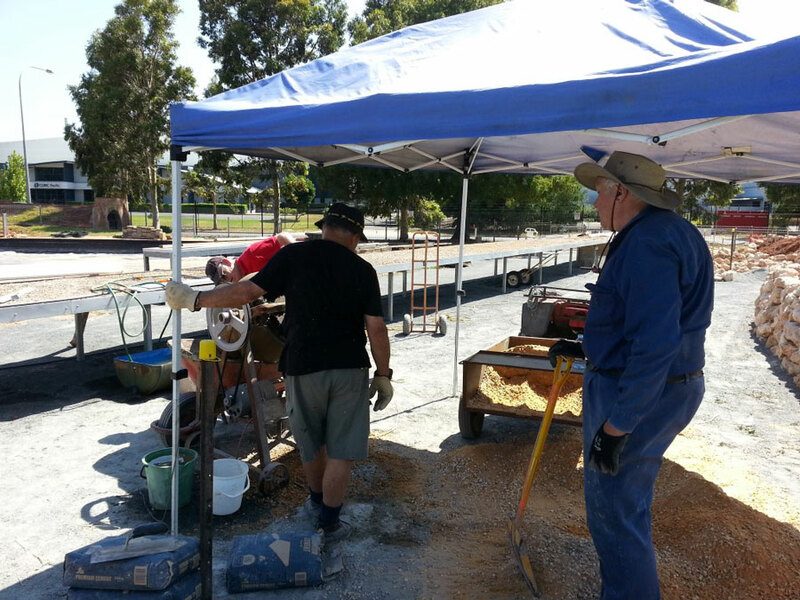 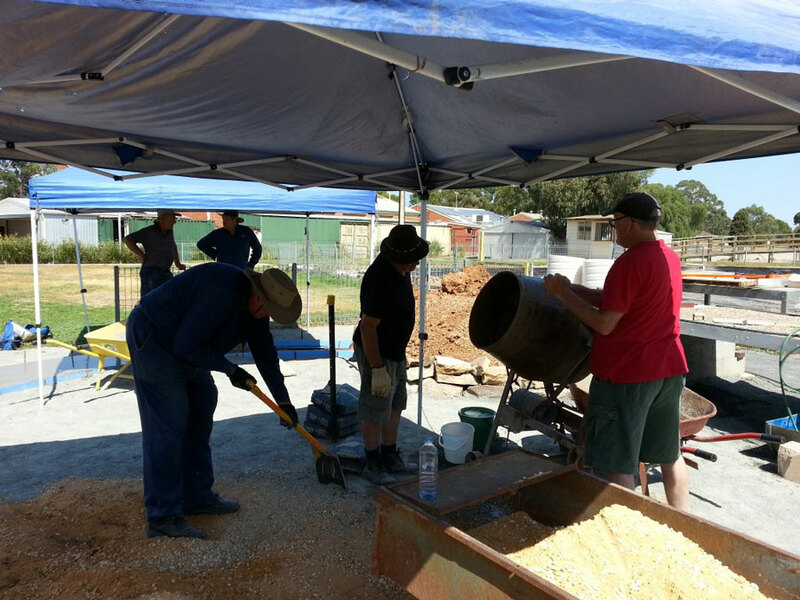 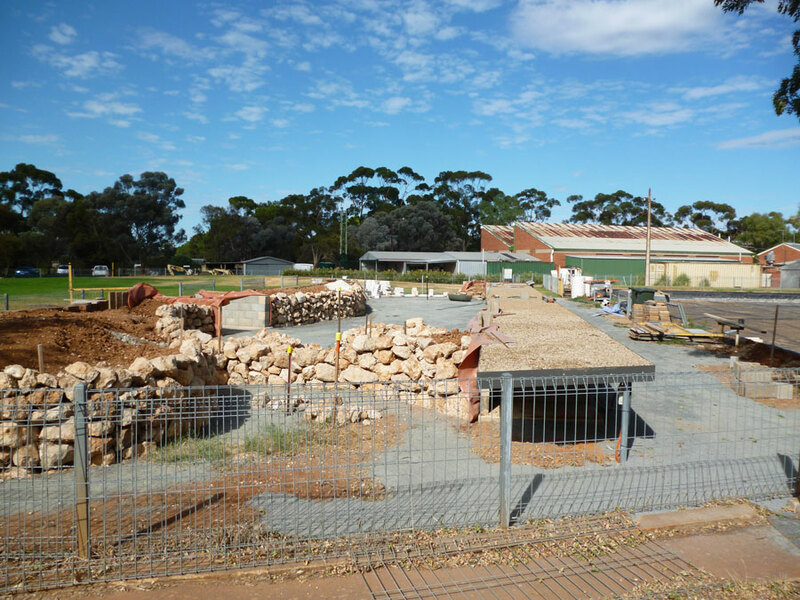 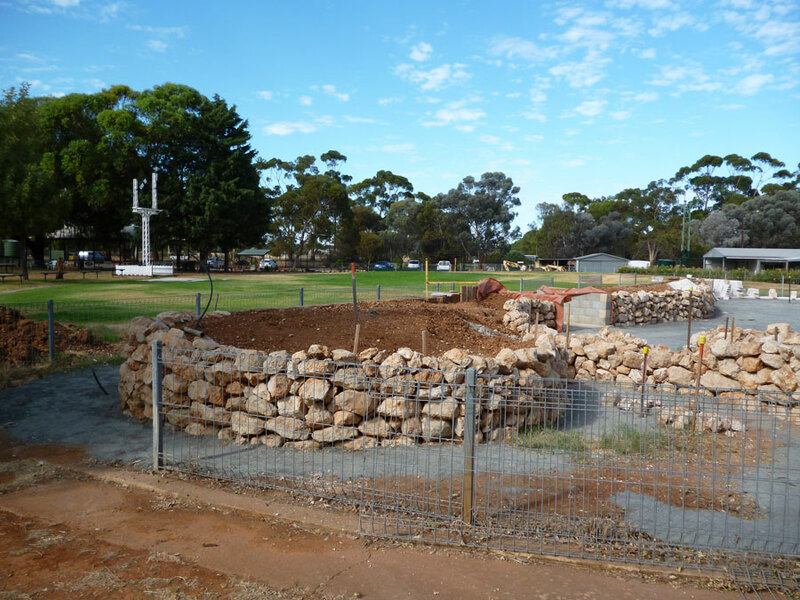 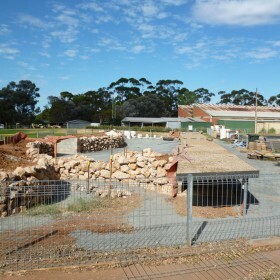 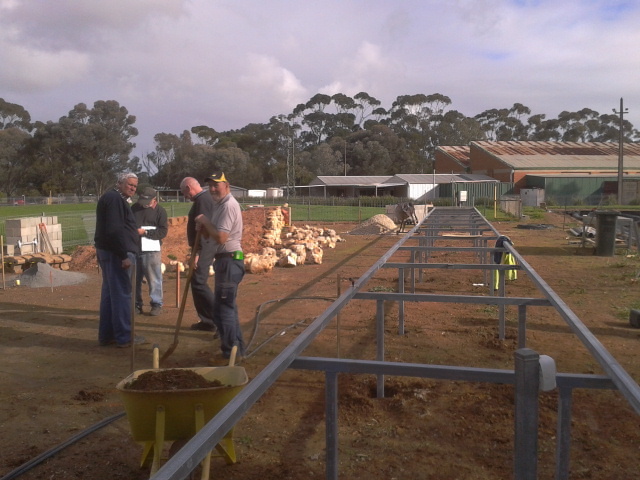 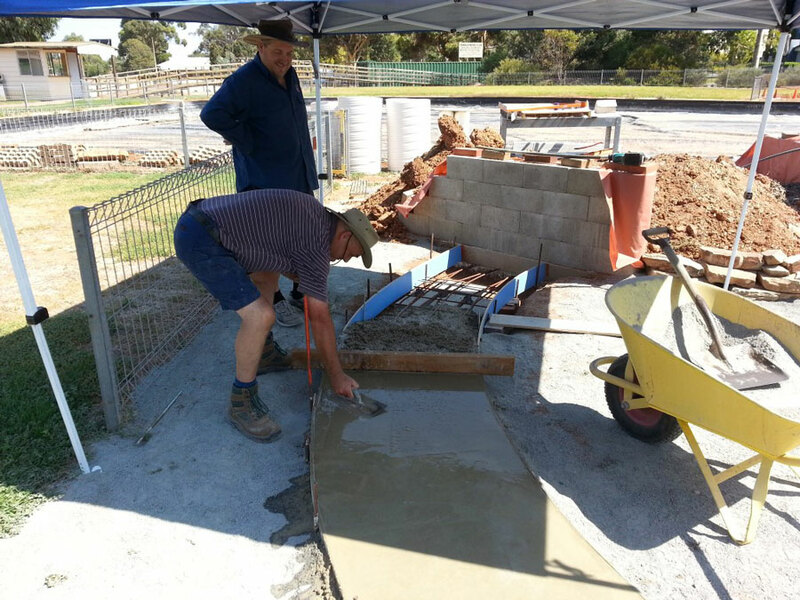 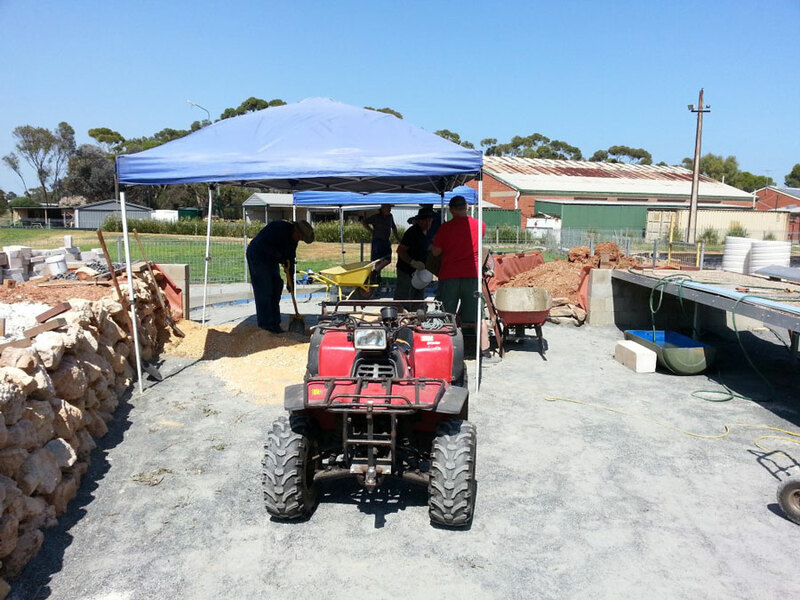 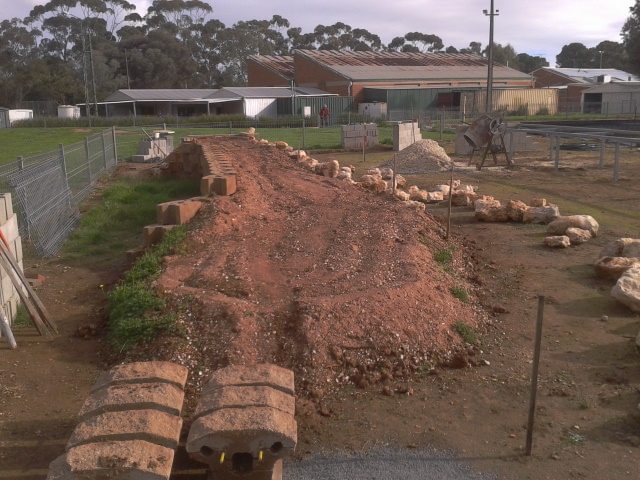 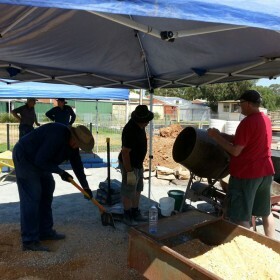 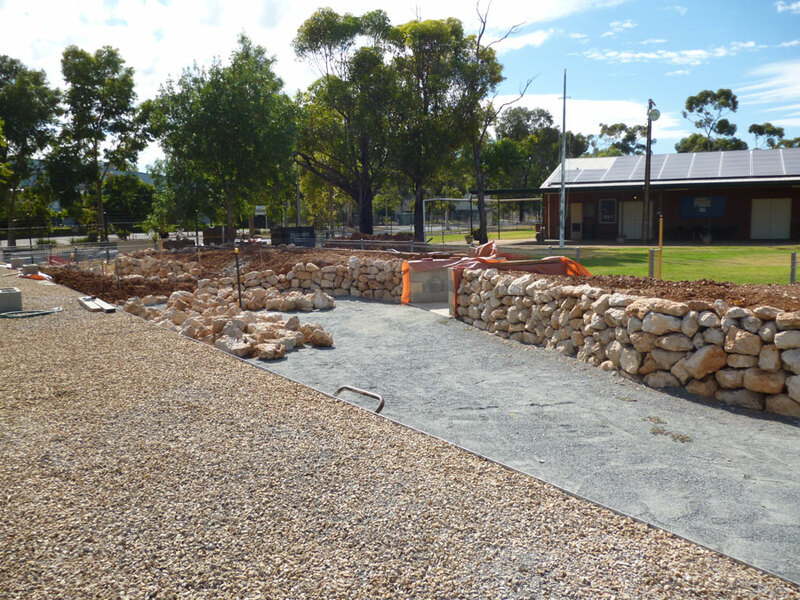 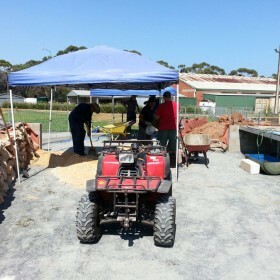 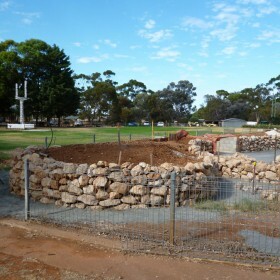 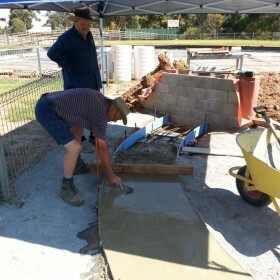 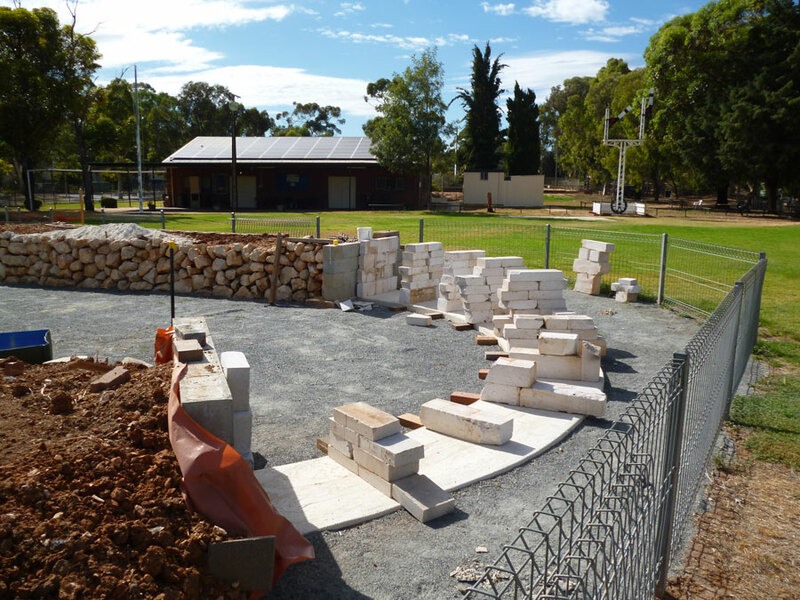 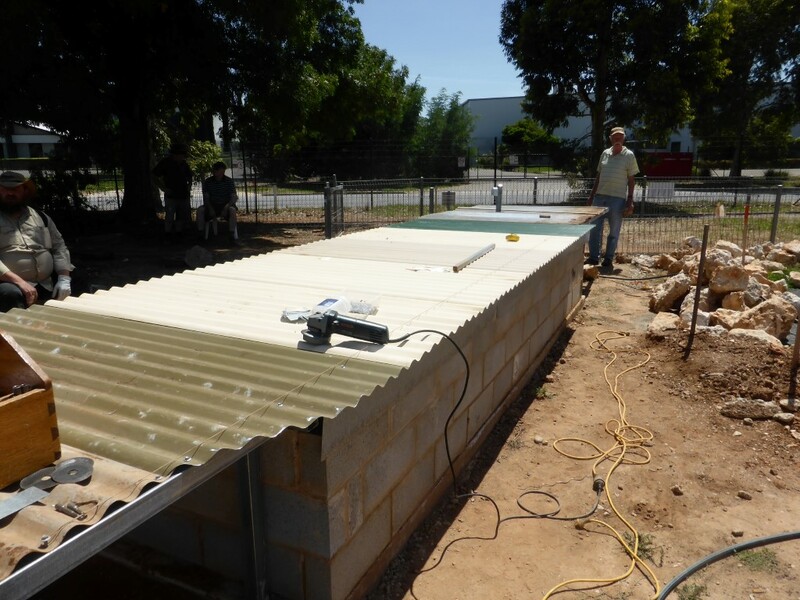 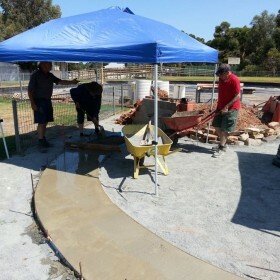 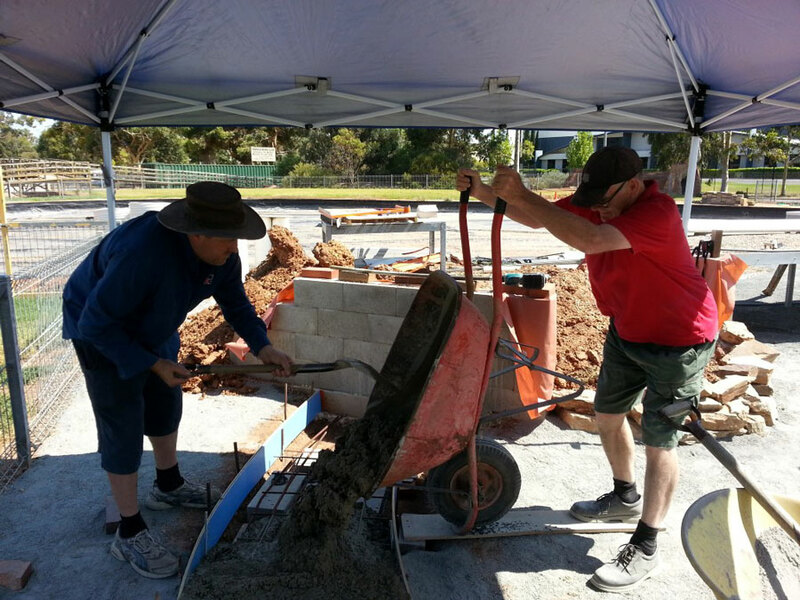 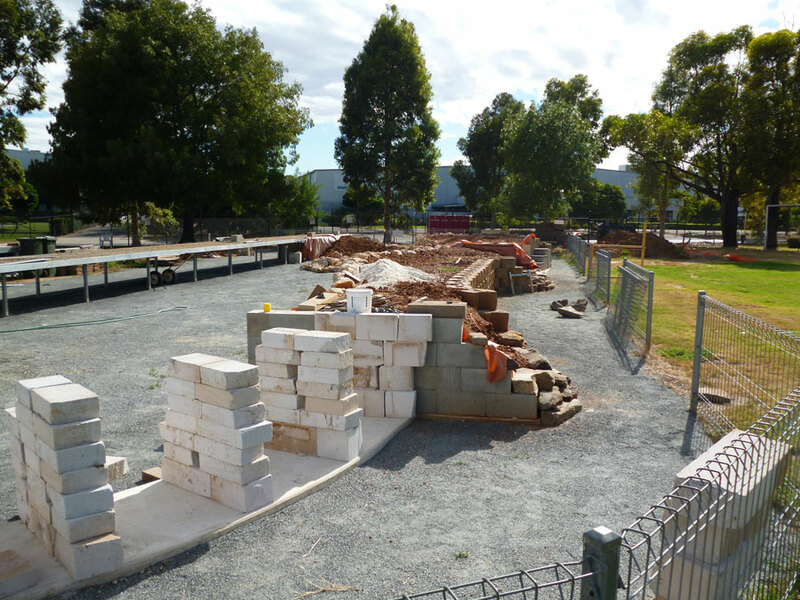 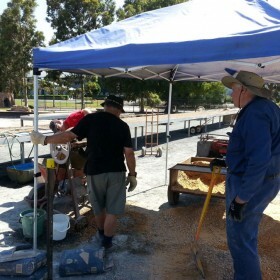 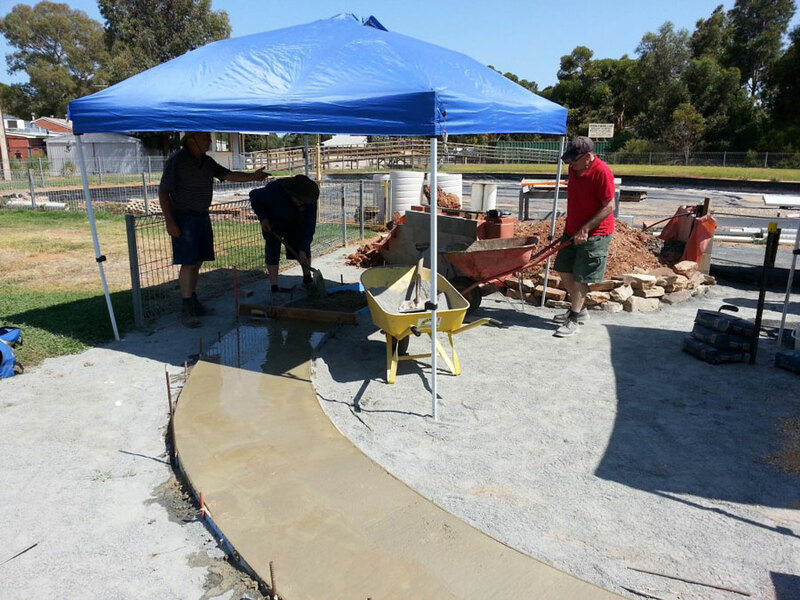 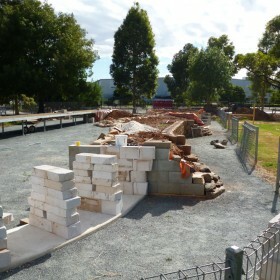 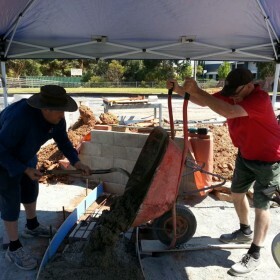 Our first unofficial working bee happened on Jan 4th with the Gawler twins construction the first block wall. 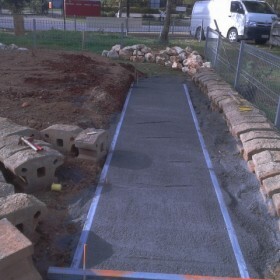 John and Wayne marked out the viaduct and started to dig the foundation, with a general clean up of the area to aid construction. 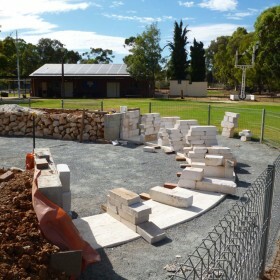 A selection of photo’s will be added to this page to show the progress. 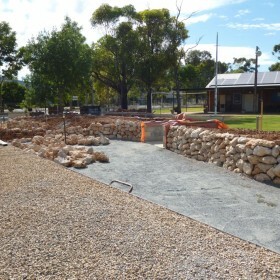 The first 10 photo’s show the recent de construction of the old railway. 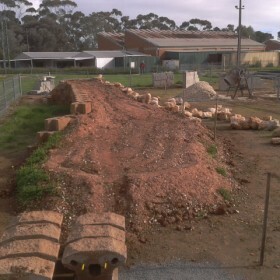 This took place in early January 2015.